Several of my favorite hotels in the Canadian province of British Columbia have just been accorded top honors by Forbes Travel Guide. The publication on Feb. 11 announced its 2015 Global Star Ratings and identified the properties that had earned ratings of Five Star, Four Star or Recommended. Forbes claims its hospitality standards are the most stringent in the industry. Forbes professional inspectors stay at each property and evaluate more than 500 criteria to determine a star rating “that takes the guess work out of travel planning and establishes a global benchmark for luxury travel,” according to the publication’s website. 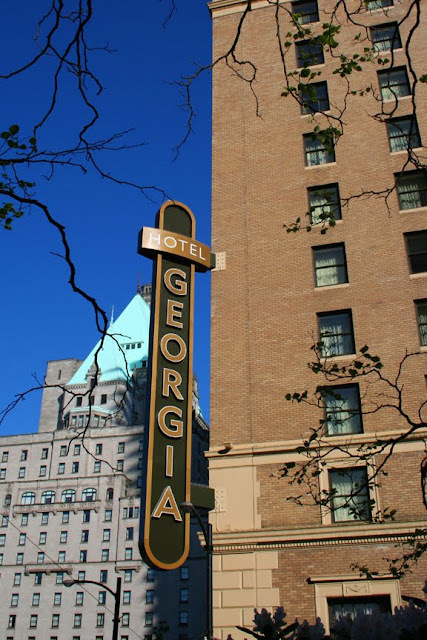 Only two hotels in British Columbia received Five Star ratings, including my current favorite in Vancouver, The Rosewood Hotel Georgia. I was immediately captivated during my first visit and my love of the hotel made even stronger by my second visit, which included our German shepherd. The hotel’s Sense Spa was also awarded a Five Star rating. The other property awarded a Five Star rating is the Four Seasons Hotel Vancouver, a property at which I have not yet stayed. Ten hotels in the province were awarded Four Star ratings, including two that TheTravelPro has visited, reviewed and strongly recommends. 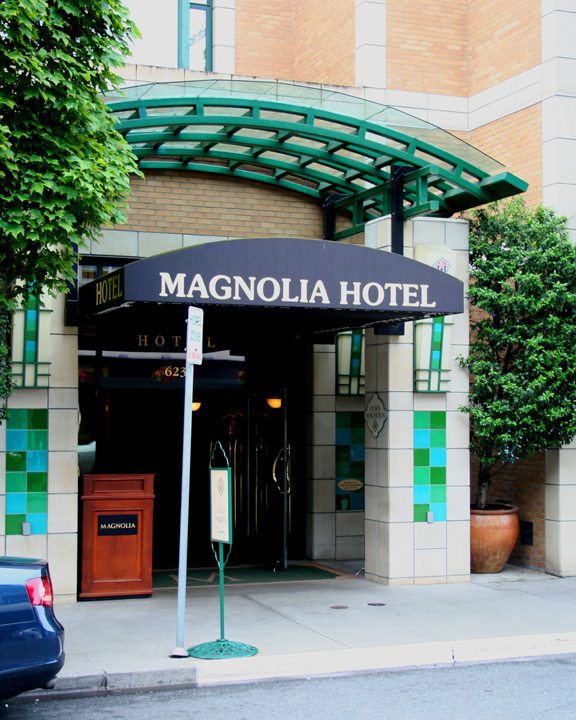 Those include the Fairmont Hotel Vancouver, and my favorite hotel in Victoria, the Magnolia Hotel & Spa. Hawksworth Restaurant, located in the Rosewood Hotel Georgia in Vancouver, was also awarded a Four Star rating. Vancouver’s OPUS Hotel, located in the city’s trendy Yaletown area, was granted a Four Star rating for the third consecutive year. In addition, the 96-room hotel is the only boutique hotel in Vancouver to earn a Four Star rating according to an email from the hotel announcing the honor it had been accorded. For comparison’s sake, the Vancouver Metropolitan area has a population of approximately 2.5 million people. Seattle, about 140 miles to the south, has a population of about 3.5 million. Only one Seattle hotel was given a Five Star rating and only six properties were granted Four Star ratings. As Seattle is my home base, I have neither stayed at nor reviewed any of the hotels on the Forbes list. The Forbes Travel Guide rates hotels in the U.S., Canada, Mexico, Turks & Caicos, Antigua and Barbuda, St. Barths, St. Lucia, Costa Rica, Argentina, Brazil, the United Kingdom. Hong Kong and elsewhere in China, Singapore, Thailand, and Japan.